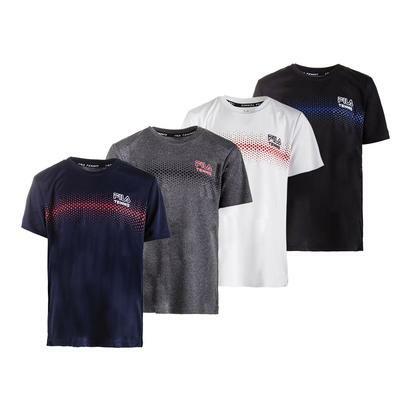 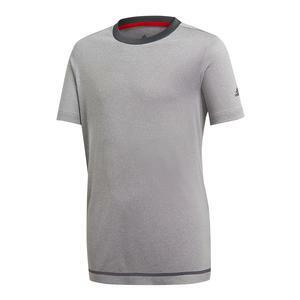 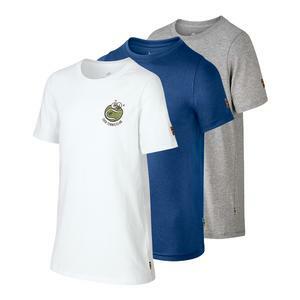 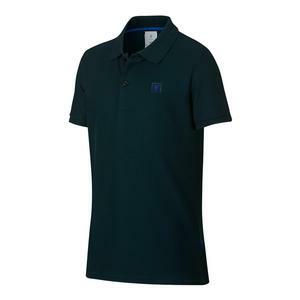 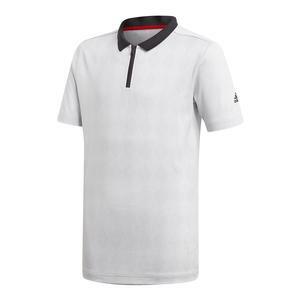 SALE Adidas Boys` Barricade Tennis Polo Gray Two $45 40% OFF $26.97 Limited stock available. 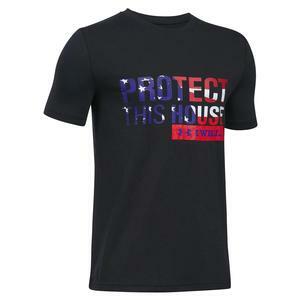 NEW Under Armour Boys` Freedom Protect This House Tee Black $19.99 Size: M, L, XL only. 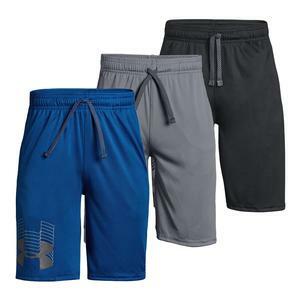 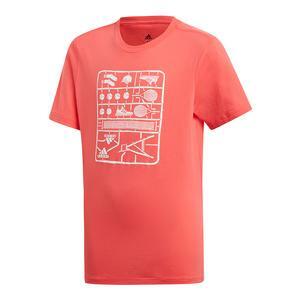 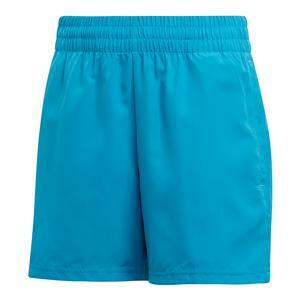 SALE Athletic Dna Boys` Tiger Claw Woven Tennis Short Caribbean $47 34% OFF $30.99 Size: S, M only. 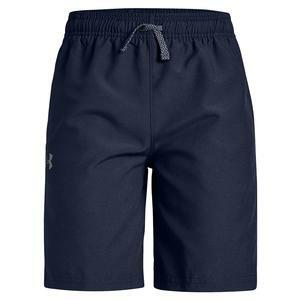 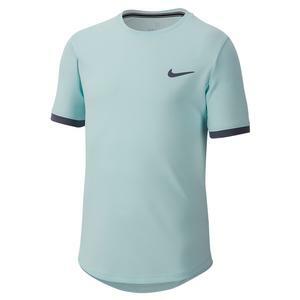 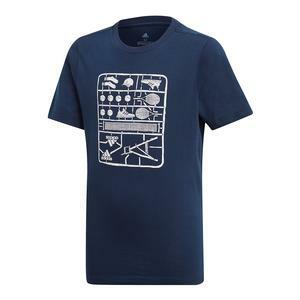 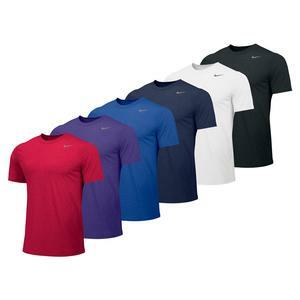 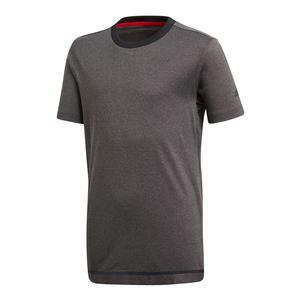 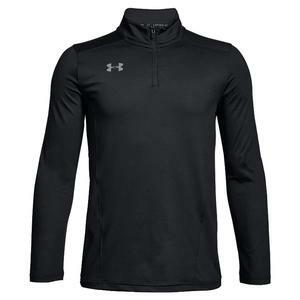 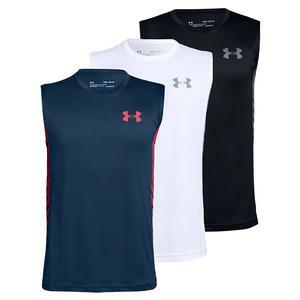 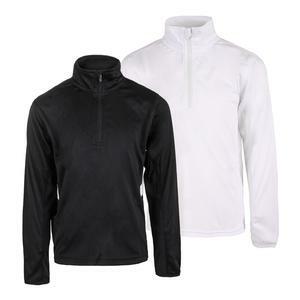 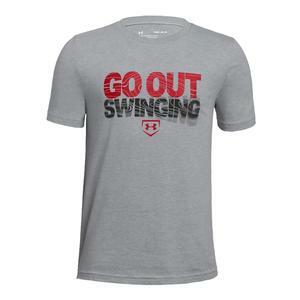 NEW Under Armour Boys` Y Challenger II Midlayer Top $50 Size: S, M, L only. 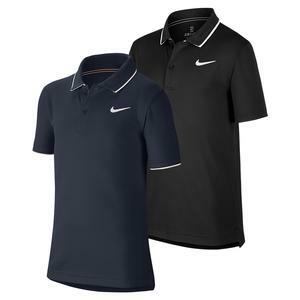 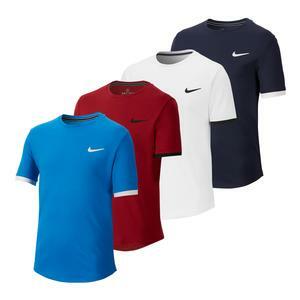 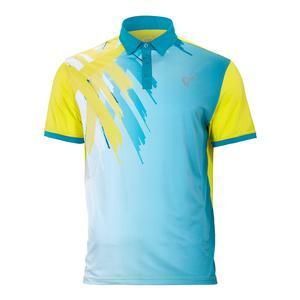 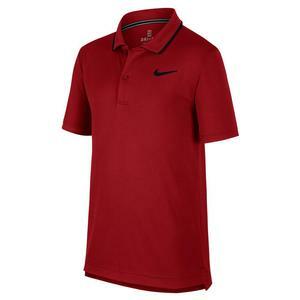 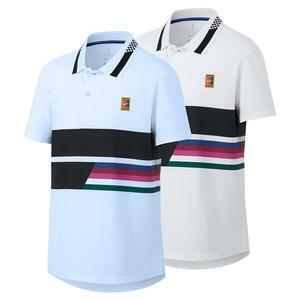 SALE Athletic Dna Boys` Tiger Claw Tennis Polo Caribbean $47 34% OFF $30.99 Size: S, M, XL only. 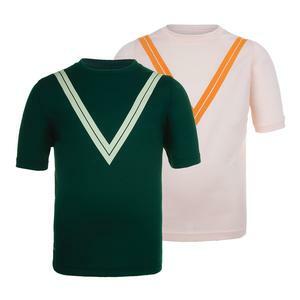 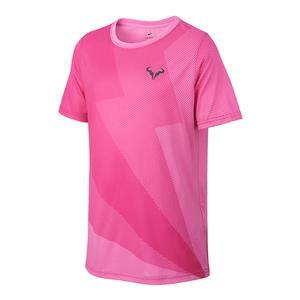 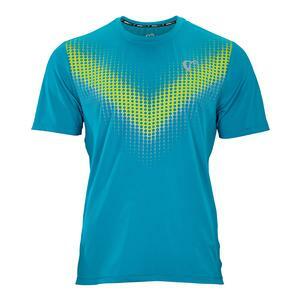 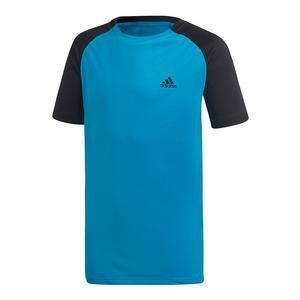 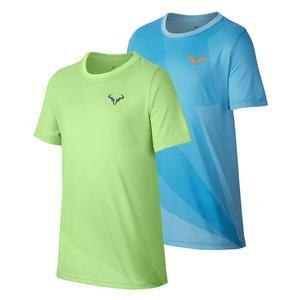 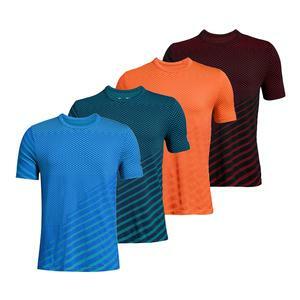 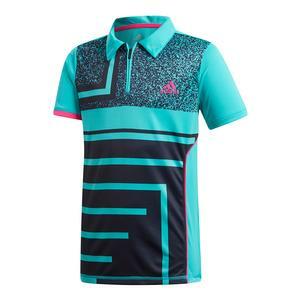 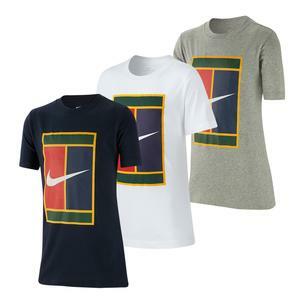 SALE Athletic Dna Boys` Chevron Blur Mesh Tennis Crew Caribbean $42 35% OFF $26.99 Size: S, M, XL only.